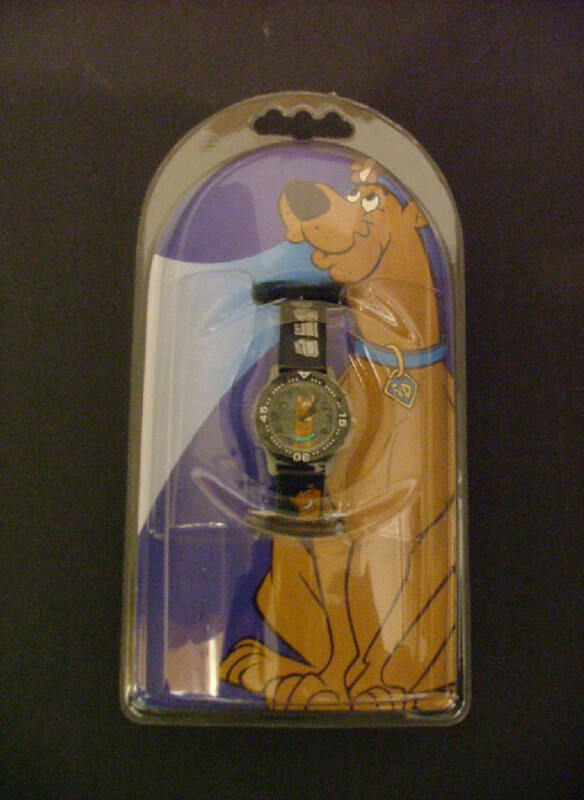 Win a chance to receive a Scooby-Doo on Nickelodeon prize package! Congratulations to the winner Wanda D. of Ledyard, CT. You will be receiving your prize in the next few weeks. 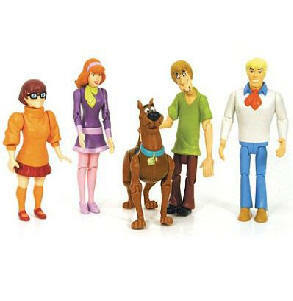 To announce the debut of the first Scooby-Doo movie on television, we are giving away a Scooby-Doo prize package. 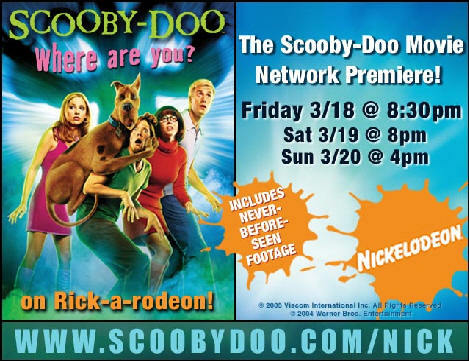 Box-office kid hit Scooby-Doo, the first-ever live-action adaptation of the classic animated comedy-mystery TV series about a cowardly canine and his clever, crime-fighting teenage cohorts, will premiere on Nickelodeon, Friday, March 18 (8:30 p.m. ET/PT) in its network television debut. 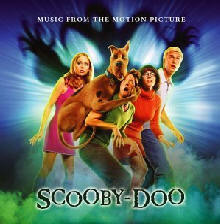 The 2002 Warner Bros. Pictures release starring Freddie Prinze, Jr., Sarah Michelle Gellar, Matthew Lillard, and Linda Cardellini as the CGI pooch’s two-legged pals encores Saturday, March 19 (8 p.m. ET/PT) and Sunday, March 20 (4 p.m. ET/PT.) Check out the movie site for more information. Send your name and mailing address to shawn@entertainyourbrain.com. 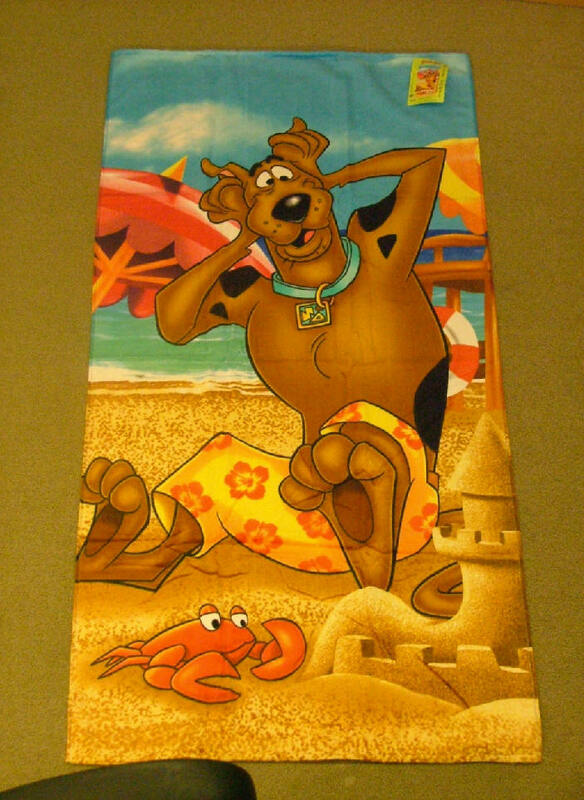 Put "Scooby-Doo Giveaway" in the subject line. Entries will be accepted through Sunday, March 20, 2005. Please, only one entry per person. Multiple submissions will be deleted. The winner will be selected randomly and notified by Monday, March 21, 2005 via e-mail and an announcement on the site. Good luck to all those that enter! 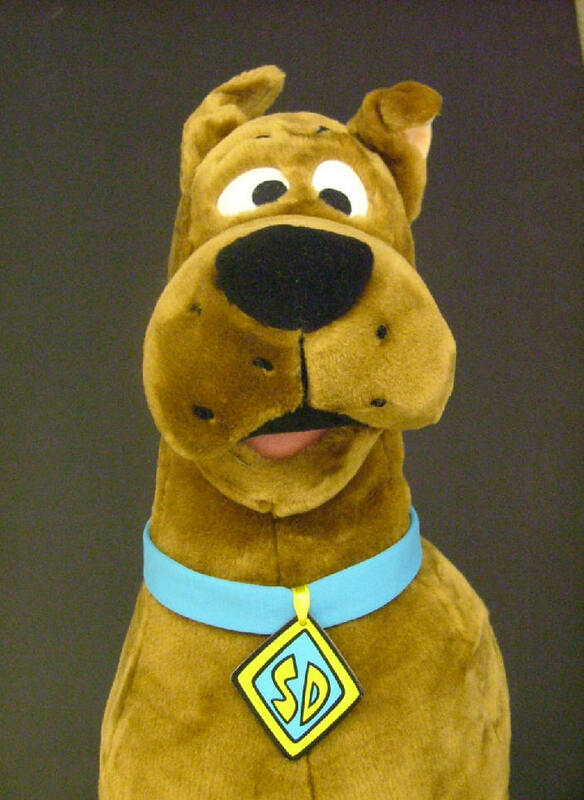 Scooby-Doo is a Warner Bros. presentation of a Mosaic Media Group Production of a Raja Gosnell film. It is produced by Charles Roven and Richard Suckle and directed by Gosnell from a screenplay by James Gunn and a story by Gunn and Craig Titley. The executive producers are Robert Engelman, Andrew Mason, Kelley Smith-Wait, and William Hanna and Joseph Barbera. Nickelodeon, now in its 26th year, is the number-one entertainment brand for kids. It has built a diverse, global business by putting kids first in everything it does. The company includes television programming and production in the United States and around the world, plus consumer products, online, recreation, books, magazines and feature films. Nickelodeon’s U.S. television network is seen in more than 88 million households and has been the number-one-rated basic cable network for nine consecutive years. Nickelodeon and all related titles, characters, and logos are trademarks of Viacom International Inc.